Where is this Coming From? 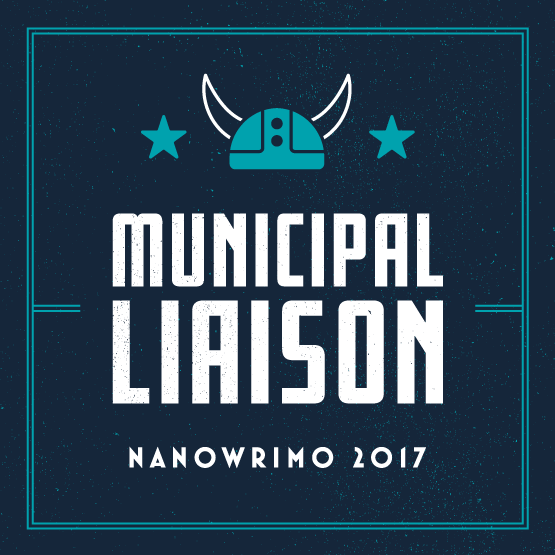 NaNoWrimo Excerpts 2012 – Join the Wild Ride! Left brain, right brain, I can't decide. After many years of successful visual arts pursuits, I'm working on my other creative inclinations. For the past 8 years, writing has been my second full time job, and it's worth every sleepless night. Sheri J. Kennedy grew up mostly a city-girl coasthopping from Seattle to rural Pennsylvania, Miami and back to Seattle. She currently resides on the banks of the Snoqualmie River in the scenic Cascade Mountains. Her heart has found its home. This entry was posted in Community and tagged abstract cat, All Hallows Eve, cat costumes, cat faces, cat mask, Halloween, holidays, owls, something fun. Bookmark the permalink. 3 Responses to Happy Halloween! What a beautiful cat mask! I'm excited to be in Writer's Row just outside the Dealers Room for all 4 days of the conference. Come by and say hello... Purchase a book, and I'll gladly sign it for you! See you there!